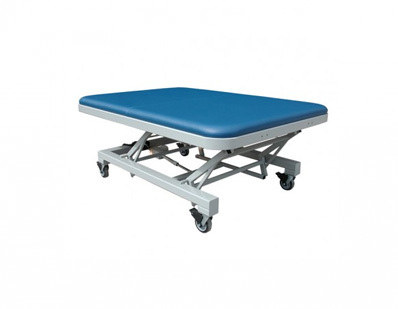 We build our physical therapy rehab mat tables powerful enough to withstand 1000-pound weight capacities. 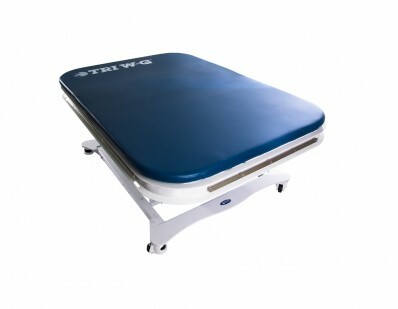 We put them through uncompromising testing against the highest safety standards. 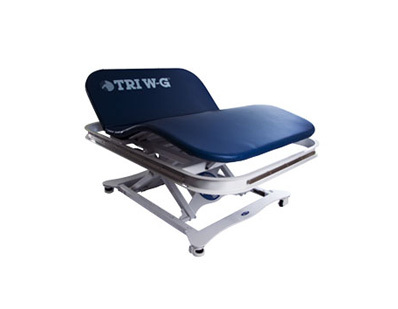 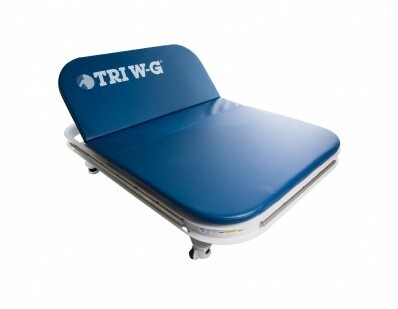 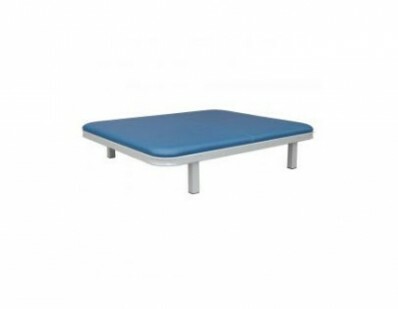 Tri W-G are the leaders in physical therapy rehab equipment specializing in physical therapy rehab mat tables.